Teach your kids about our local Bay Area wildlife with our new printable coloring book. 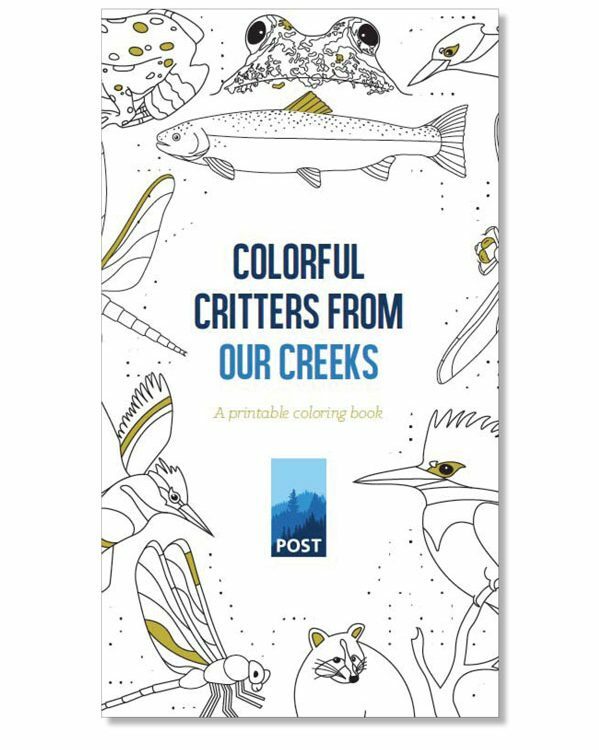 The five critters you’ll meet in this booklet are all Bay Area natives that live in or near our local creeks. It’s easy! Download your copy and print from your home printer today. Happy coloring!